Evade Detection: Xavier is smart enough to escape from being analyzed, from both static and dynamic malware analysis, by checking if it is being running in a controlled environment (Emulator), and using data and communication encryptions. 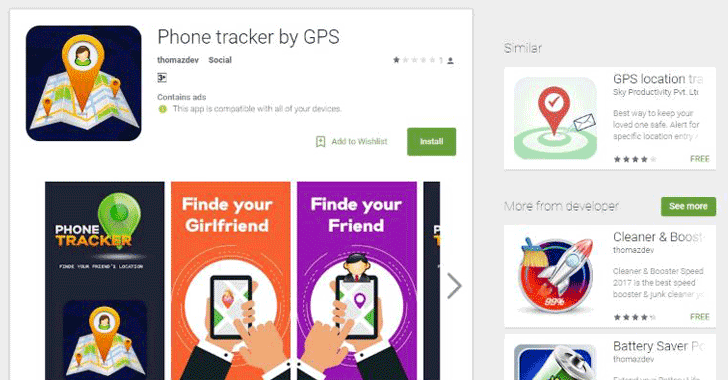 Android malware continues to evolve with more sophisticated and never-seen-before capabilities with every passing day. 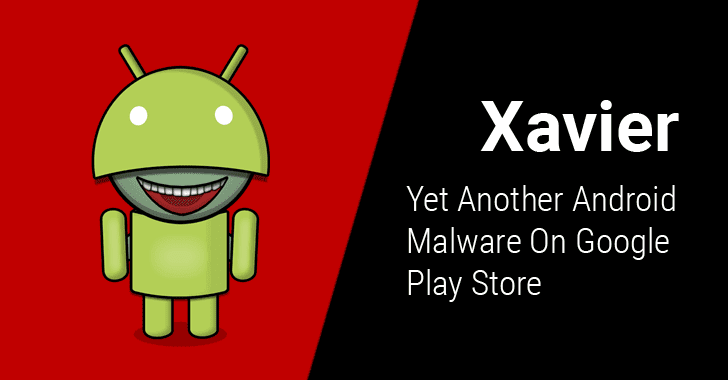 Just last week, we saw first Android malware with code injecting capabilities making rounds on Google Play Store. Last but not the least, you are strongly advised to always keep a good antivirus application on your device that can detect and block such malware before they can infect your device, and keep your device and apps up-to-date.